hd00:09Electric welding for metal. 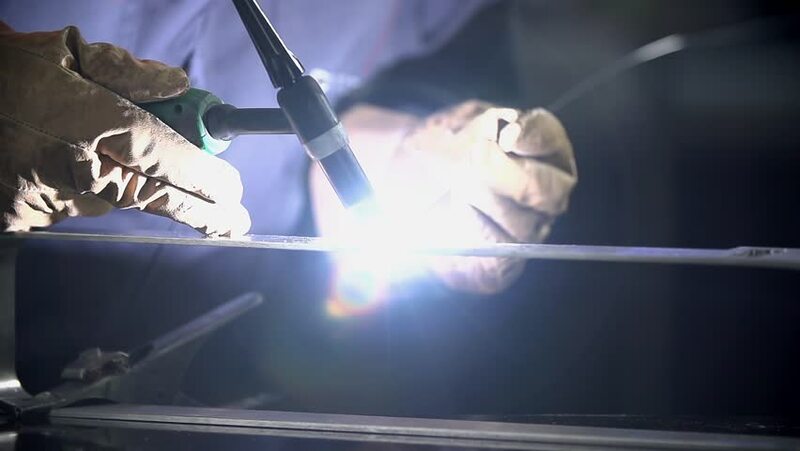 / Electric welding of two metal dowels, connection point. Real time, closeup shot, natural sound. hd00:48DNiPROPETROVSK, UKRAINE – MARCH 8? 2016: Members of the Dnepropetrovsk State Opera and Ballet Theatre perform Romeo and Juliet. hd01:29CIRCA 1950s - Behind the scenes at an American business. hd01:38CIRCA 1960s - Astronaut Alan Shepard is shown aboard the Freedom 7 spacecraft during a spaceflight and flight controllers are shown at Cape Canaveral.